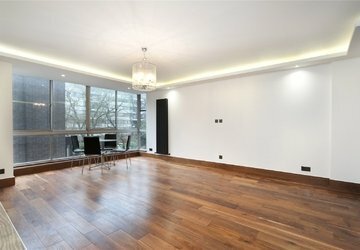 An impressive first floor two bedroom, two bathroom apartment benefitting from exceptional ceiling heights and a glorious south-facing terrace. 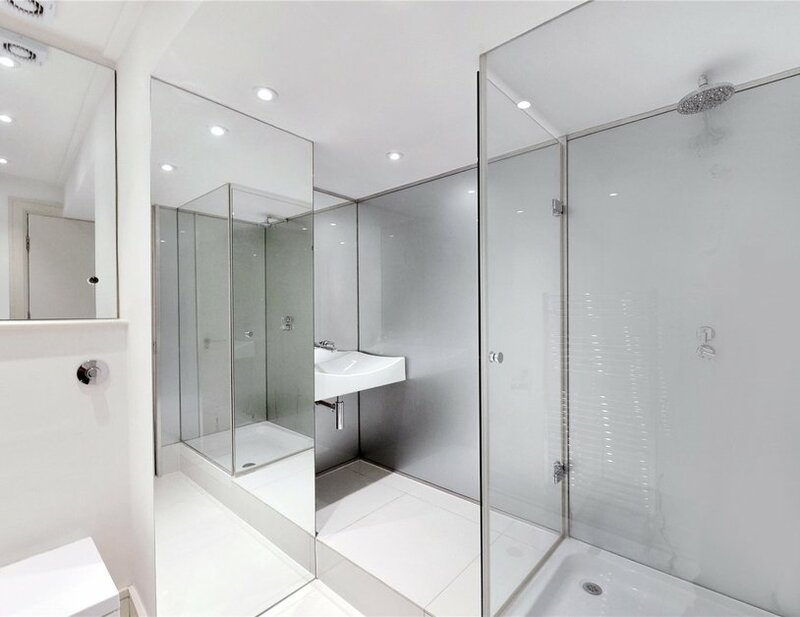 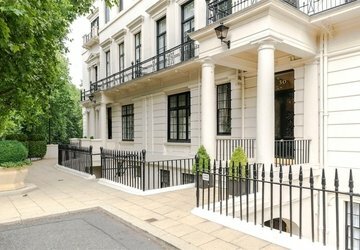 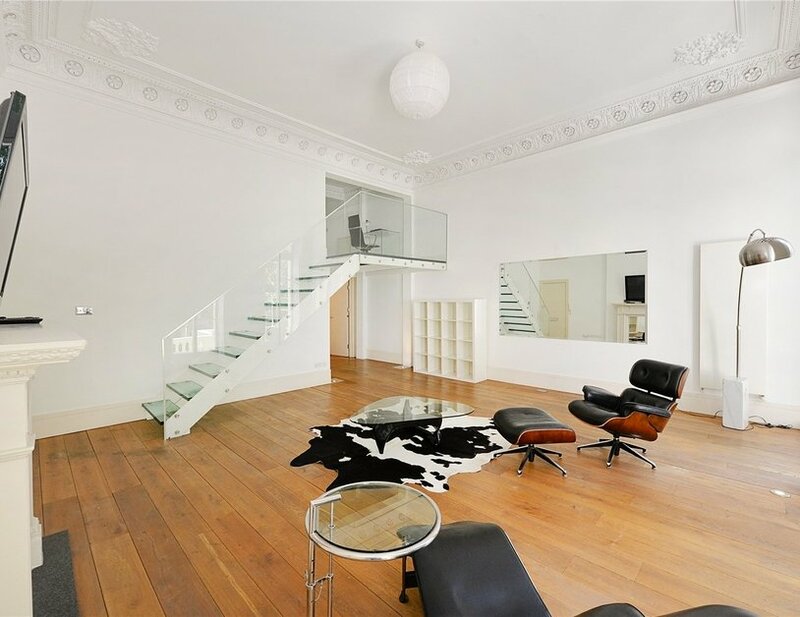 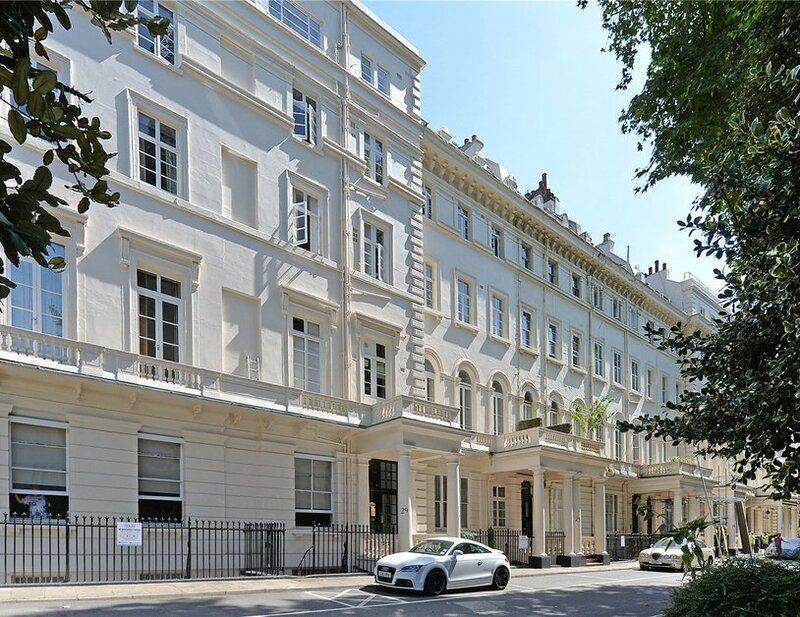 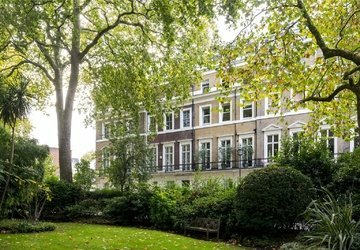 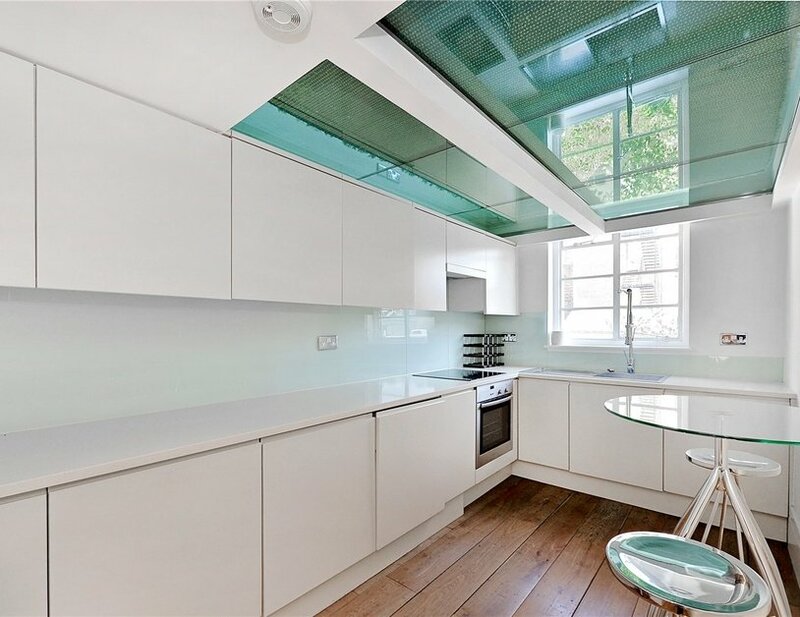 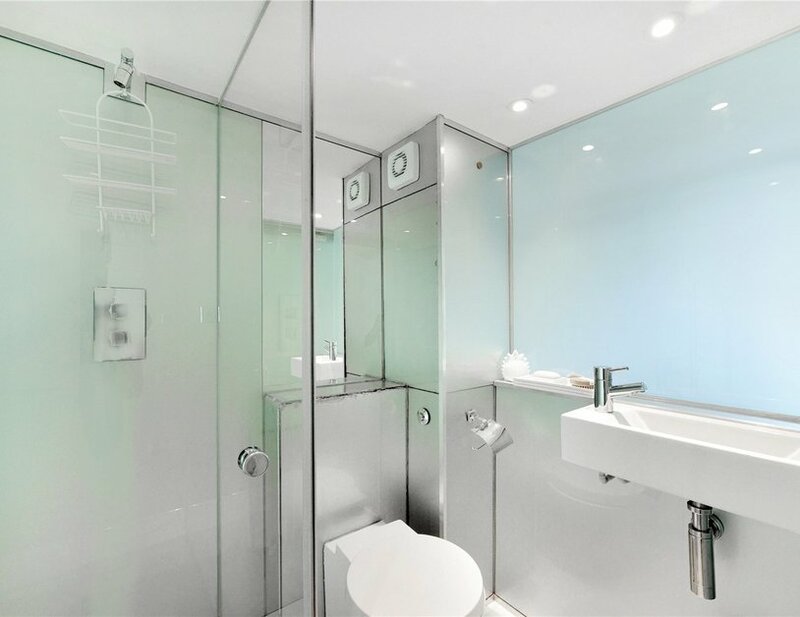 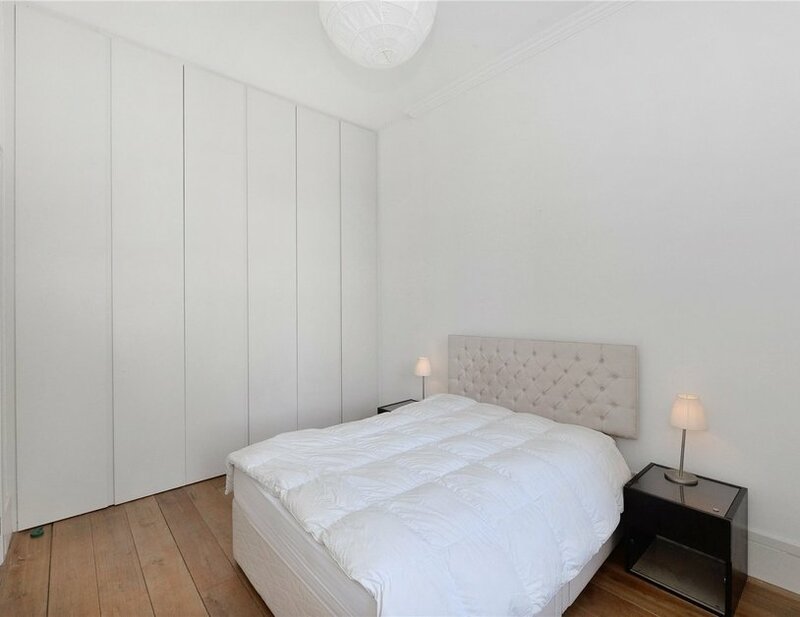 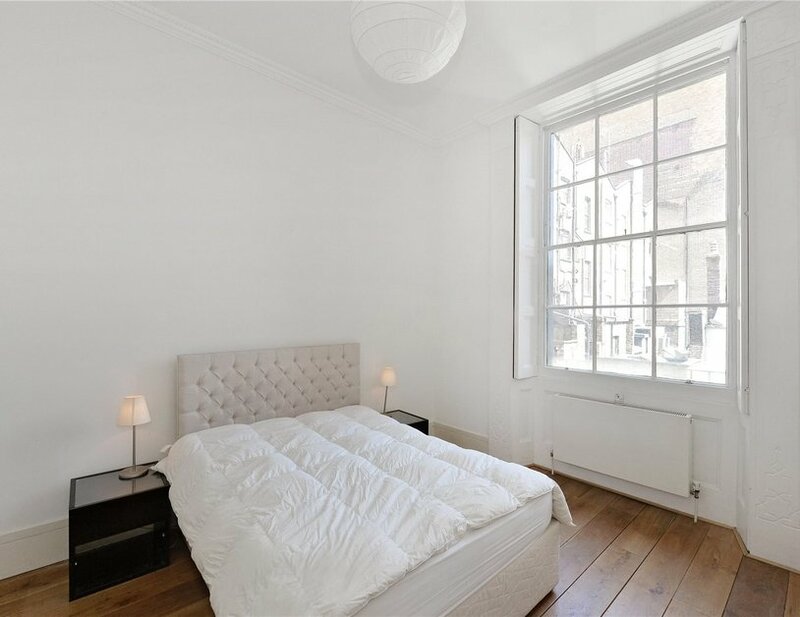 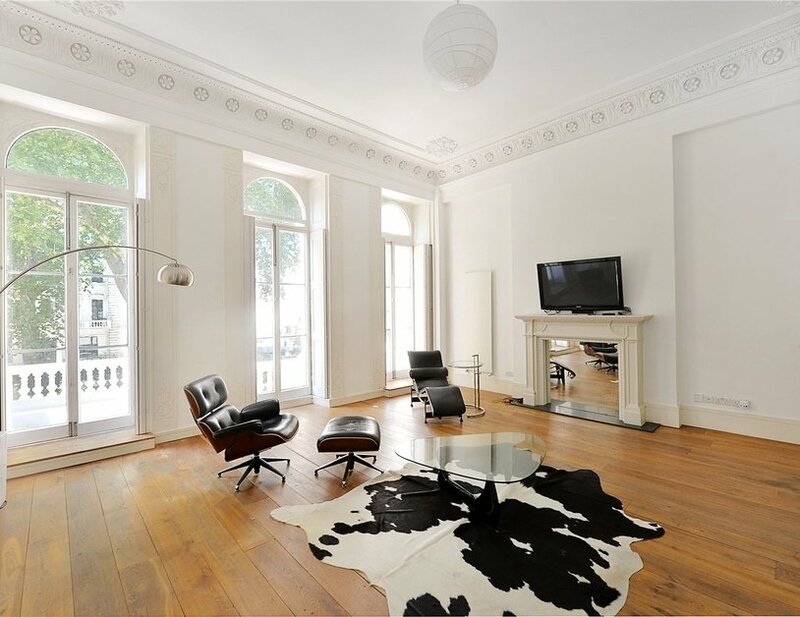 Offered with a share of the freehold, the property is situated within a beautiful white stucco building on a private road set back from leafy Westbourne Terrace, a beautiful tree-lined street between Hyde Park and Paddington. 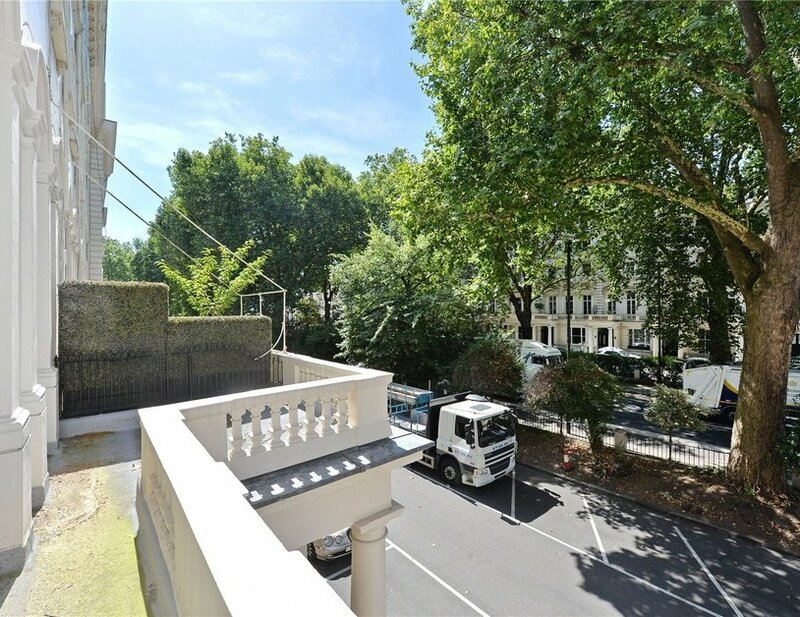 The property is enviably located within moments of Hyde Park and there are numerous transport options nearby too. 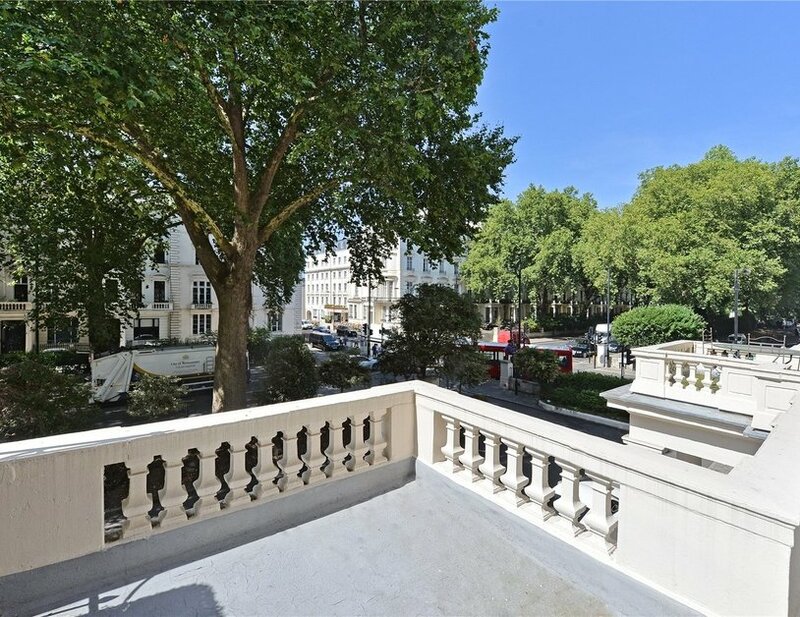 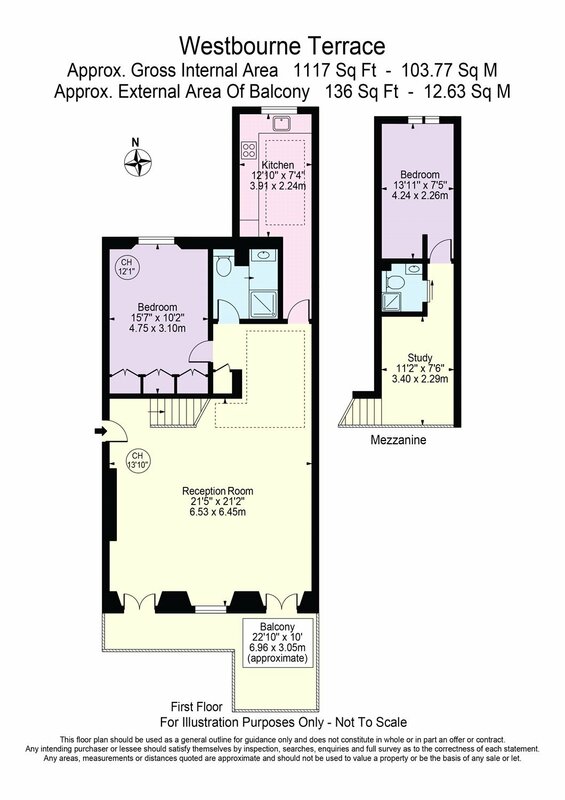 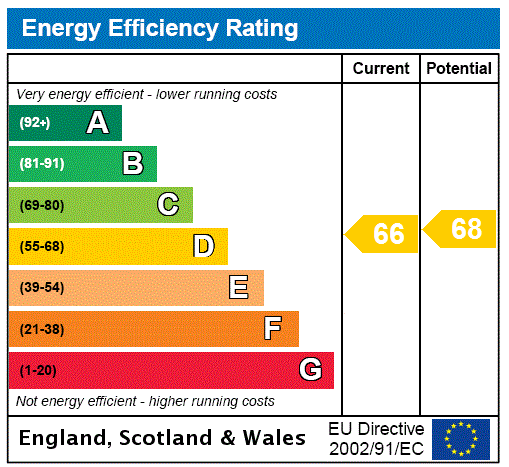 Paddington and Lancaster Gate stations can be found within 0.2 and 0.3 miles of the property respectively.